PennsylvAsia: Shonen Knife tickets to go on sale Friday, July 20. 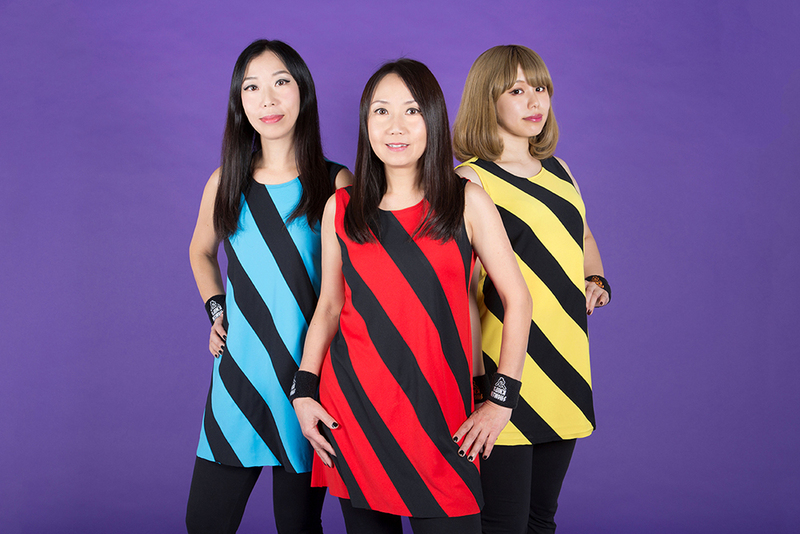 Shonen Knife tickets to go on sale Friday, July 20. Tickets for the September 4 Shonen Knife show in Pittsburgh will go on sale Friday, July 20. Shonen Knife, a seminal Japanese pop punk band formed in 1981, will play Spirit Hall in Lawrenceville as part of its 2018 US tour. Boasting a nearly 40 year career, these three luminaries of rock & roll have wielded fun and food-centered bops that earned them the love and respect of music goliaths like Nirvana andSonic Youth. They’ve made their way from their home of Osaka, Japan to the United States many times, but this year they’re putting their personal affection for each and every city on display. Following the release of their tenacious live DVD/CD ALIVE! In Osaka (Released onRobby Takac of THE GOO GOO DOLLS’ Good Charamel Records), Shonen Knife have prepared to deliver that same hometown energy from Buffalo on August 28th to Brooklyn on August 31st, Chicago on September 9th, Los Angeles on October 5th, and so much more. Each city will have its own personalized and limited edition artwork available at the show, because for Shonen Knife, home is where the fans are. Tickets for the 21-and-over show will be available online from 12:00 am on the 20th, and in person at Juke Records in Bloomfield, Jerry's Recoords in Squirrel Hill, Dave's Music Mine in the south Side, and Caliban Books in Oakland. They're $16 in advance and $20 at the door. Spirit is located at 242 51st St. in Lawrenceville (map). Picnic with visiting Saitama delegation, July 25. Manila Killa at Spirit Hall, September 28.